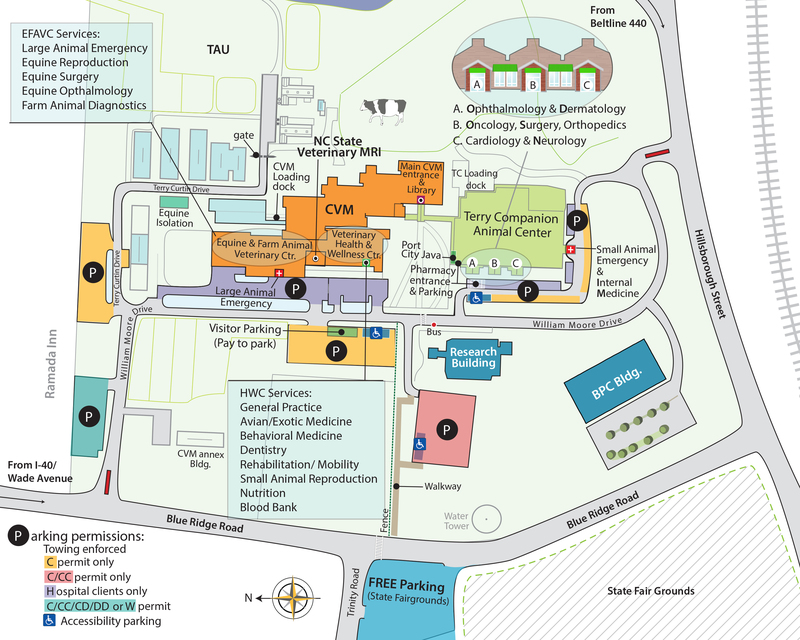 Fighting cancer is a big part of what we do every day at the NC State College of Veterinary Medicine, from the development of therapies through research studies and clinical trials to treatment through the Veterinary Hospital’s state-of-the-art oncology service. Thanks to grants from the Petco Foundation, we are able to treat even more companion animals battling cancer. In this edition of The Oath, we share three stories of pets now thriving thanks to help from the Petco Foundation, which defrays the cost of treating rare cancers in pets. The grants also helps medical professionals at the CVM research innovative therapies for conditions not often seen or treated. You’ll also meet graduate student Emily Martin, now in the final year of the CVM’s DVM/Ph.D. program, who received a large scholarship for those with great promise as leaders in performance horse medicine. Also showing great promise is a new approach to treating equine colic developed in the lab of Liara Gonzalez, assistant professor of gastroenterology and equine surgery. The lab has created “mini guts,” the most complex, complete 3-D replication of equine intestinal cells ever seen. The breakthrough could lead to more effective treatment for both horses and humans suffering from a range of gastrointestinal issues. Speaking of horses, this issue highlights the planned major expansion of our equine health service, and you’ll meet horse lover BIll Thompson Jr. and learn why he and his family decided to generously support the CVM. 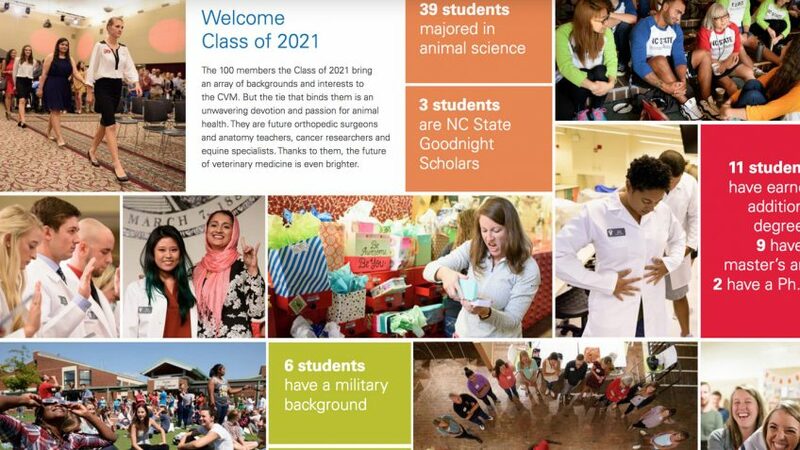 You’ll also learn more about the CVM’s annual Cowabunga trip, which provides early hands-on experiences for students interested in farm animal medicine, and get a good look at the CVM’s impressive Class of 2021. Here’s to another great school year, and thank you for helping make the CVM such an extraordinary place.